It is hard to believe that the once mighty technology leader could plunge so fast. It seems to be the way with technology companies, that unless they continue to invest heavily in R & D and keep coming up with leading edge ideas, that the end is just around the corner. Timing is everything as they say. No one wants yesterdays technology, and because of that, delays in product cycle spells doom. The blame obviously rests in the upper echelons of the corporation, where their first concern is to fill their own bank accounts “lets make the year end numbers and collect our bonuses” and have no vision for the future of the company. Sadly this is the way it is in many companies today. It is an ‘every man for himself’ mentality, nobody expects to stay with the same company for too long and as a result there is no loyalty to the business. Companies use people as things, and people use their position and experience as a stepping stone to a better job. 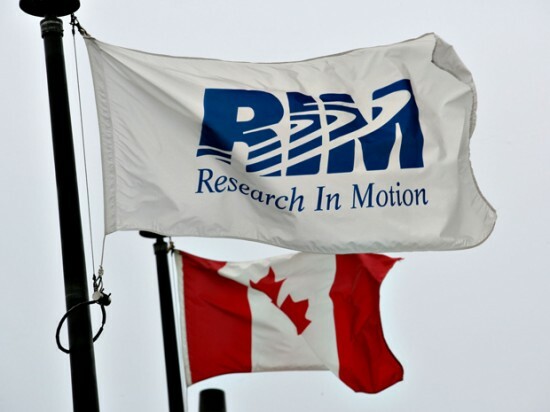 As a Canadian, RIM was a company we could be proud of. I sincerely hope that things will turn around for RIM and that it will make a strong comeback. Financial analyst predict that RIM will be sold, which may be a good thing given the circumstances. In the mean time my heart goes out to all of the employees (and their families) that will find themselves out of work in tough economic times.